Talk about a weighted question! Working out is one of those things that can be individualized to make it interesting and captivating. If it doesn’t keep you interested then it won’t work well. So how do I decide which workout style is best for me? 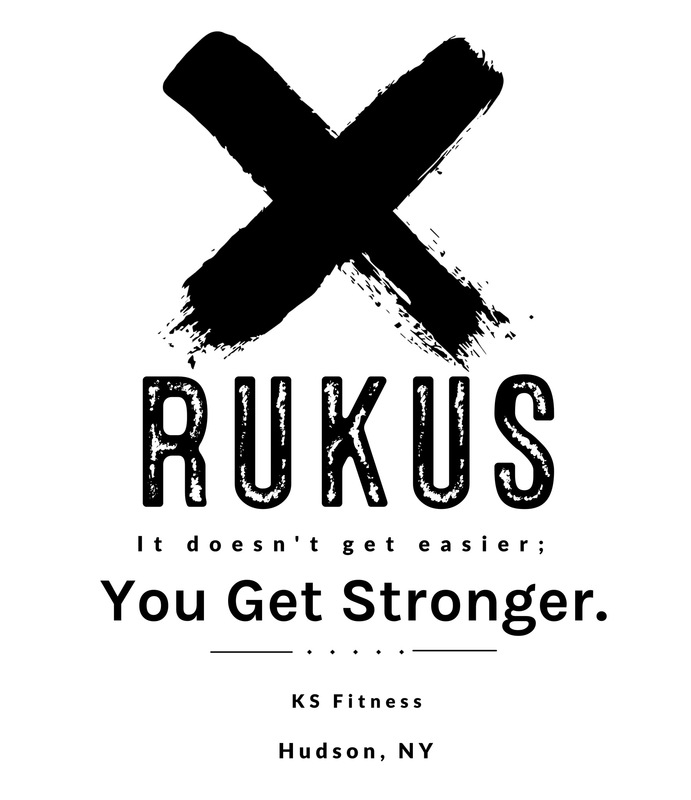 Our flagship class Rukus is the best workout you can get! A boot-camp style class that includes weights, cardio, exercise bands and much, much more. Rukus will leave you sweaty but ready to get to the next workout! With two options, Rukus and Rukus Lite, we can help you even more. 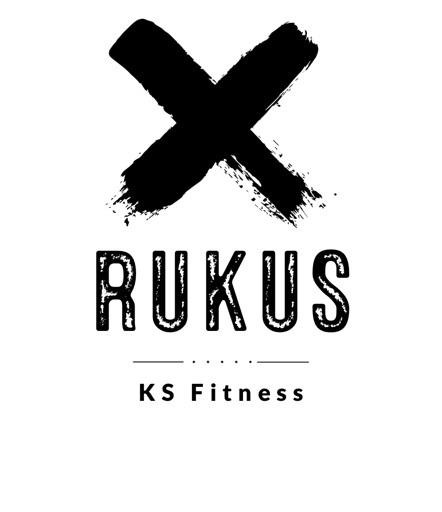 Rukus Lite is our introductory class and will help you get in the groove of fitness. Laid-back, easy tempo, and encouraging, Rukus Lite is the best place to start when coming back to fitness or getting over an injury. Ready to ramp it up? Then Rukus is your next step. 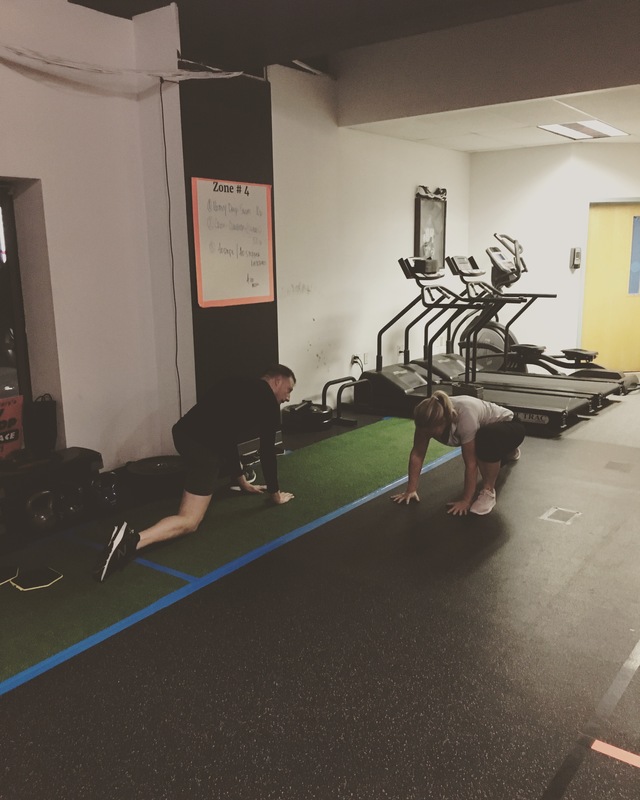 This class is where rubber meets the road at KS Fitness. It will test you, make you sweat, and also make you see how darn strong you are! It’s always changing, leaving those other workout classes and gyms in the dust. 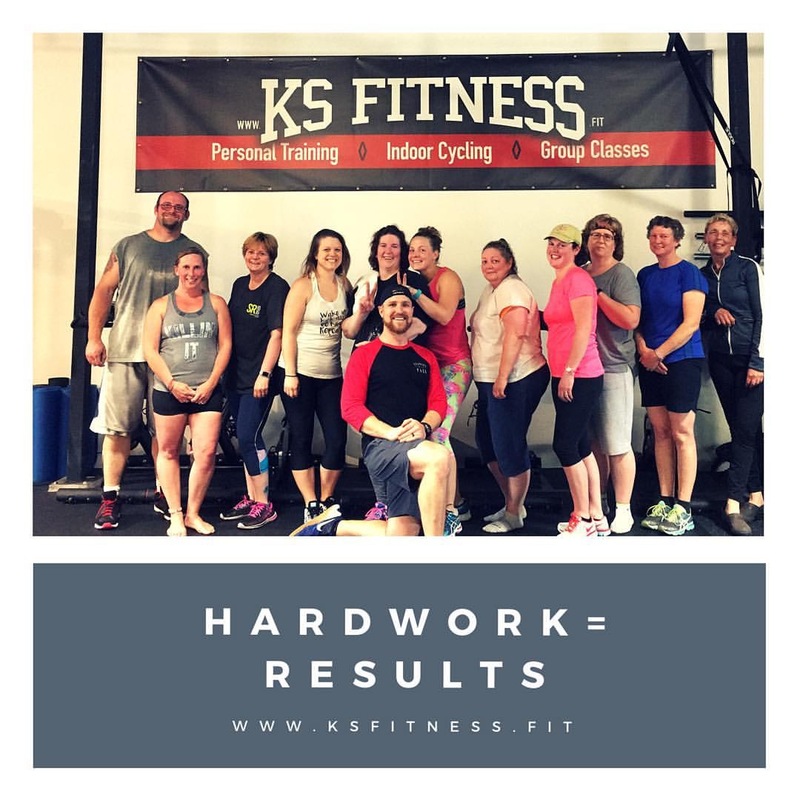 Why just mess around with barbells and plyo boxes when you can use so many more tools to have an awesome exercise class and get results?!?! We don’t have an answer either. ← New Year, New Chance.